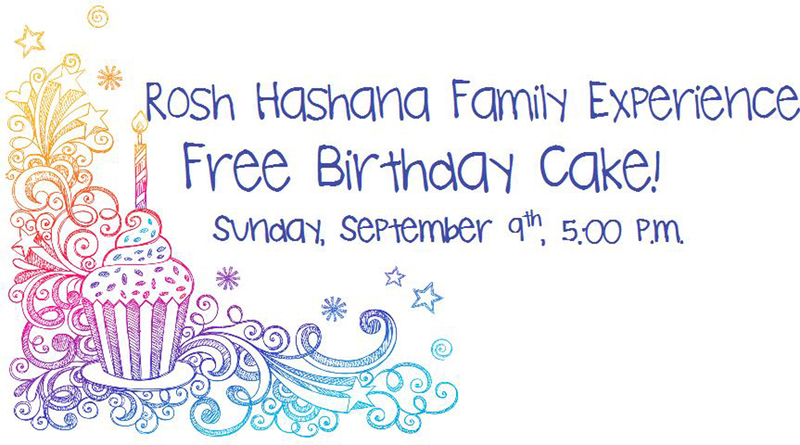 Let’s celebrate the birthday of the world at a complimentary, relaxed, casual, and brief family-friendly Rosh Hashana experience open to all! We’ll have engaging activities, songs, and more. Following, we’ll all enjoy birthday cake! No RSVP is necessary, just come and celebrate with us! A wide variety of exciting and engaging programs for children and families will be available throughout the holidays.